Teresa and Gino have a chemistry that is infectious. If you speak with Gino for just a few minutes, its completely obvious how much he loves his new bride. 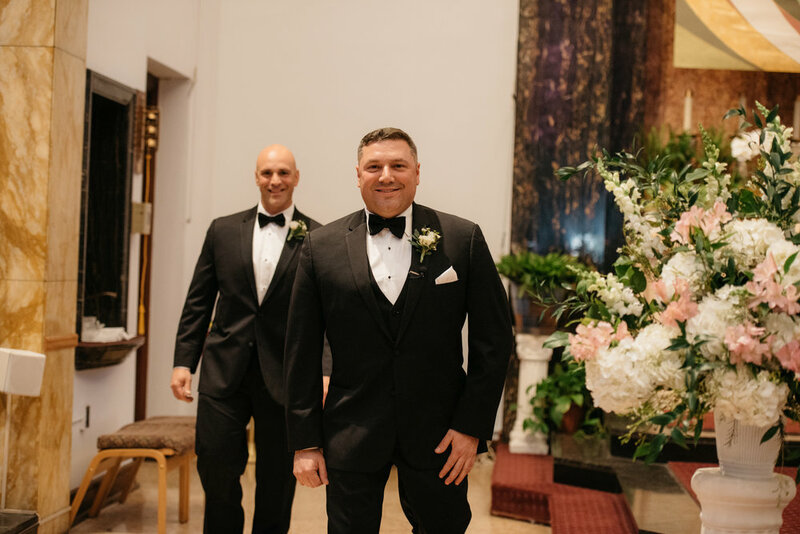 The two of them had a beautiful spring wedding at Assumption Church in Wood-Ridge, followed by a relaxing afternoon of photos in Memorial Park, Nutley. After photos and some much needed partying on the bus, the night got started at Il Villaggio- an amazing Italian restaurant and venue in Carlstadt, NJ. So blessed to meet these two families and be a part of such an awesome day. Much love to you both.